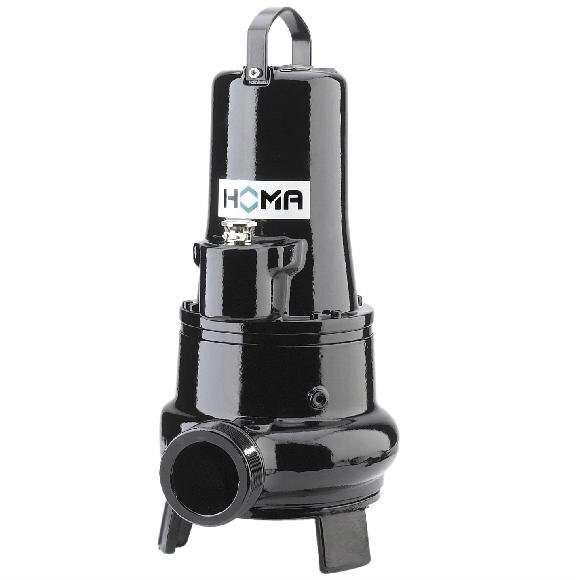 TP 28, 30, 50 & 53 Homa Waste Water Submersible Drainage Pump Selangor, Malaysia, Kuala Lumpur (KL), Rawang Supplier, Supplies, Keylargo Industrial Sdn. Bhd. Pump is suitable for pumping drainage water or waste water. M = Open single channel impeller for liquids containing impurities and sludge with solid particles. V = Vortex impeller for liquids containing a high level of impurities or fibrous matter and containing gas.